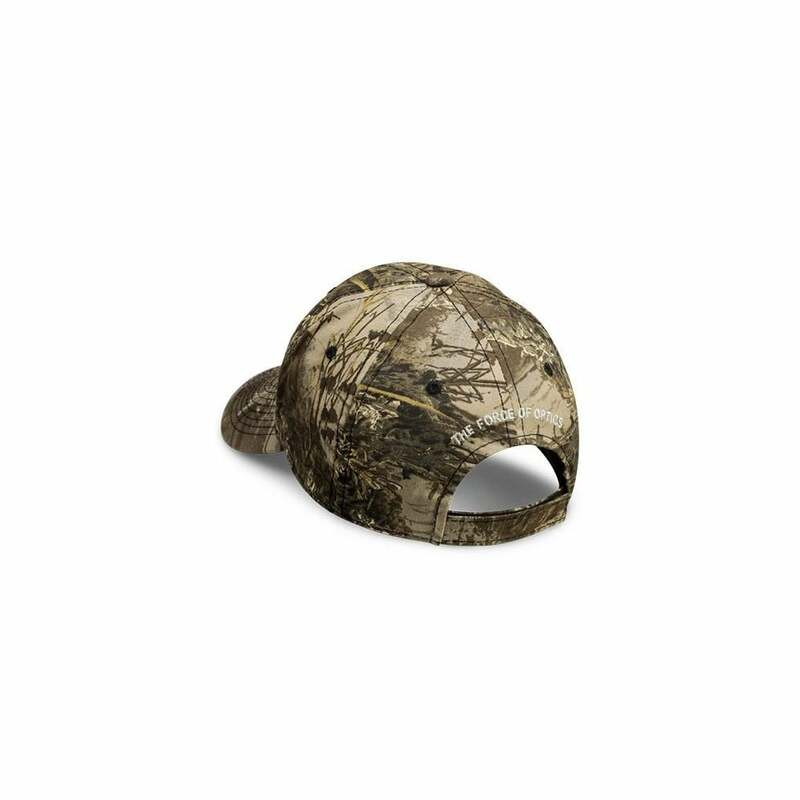 So, you like to wear ball caps. 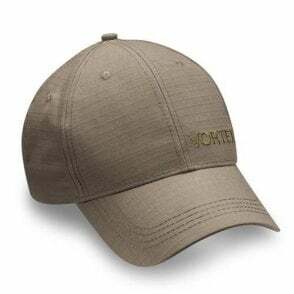 Plus, you can’t stand it when you try to spy on something and your dang forehead sticks out, giving you away before your eyes even make it around the corner. 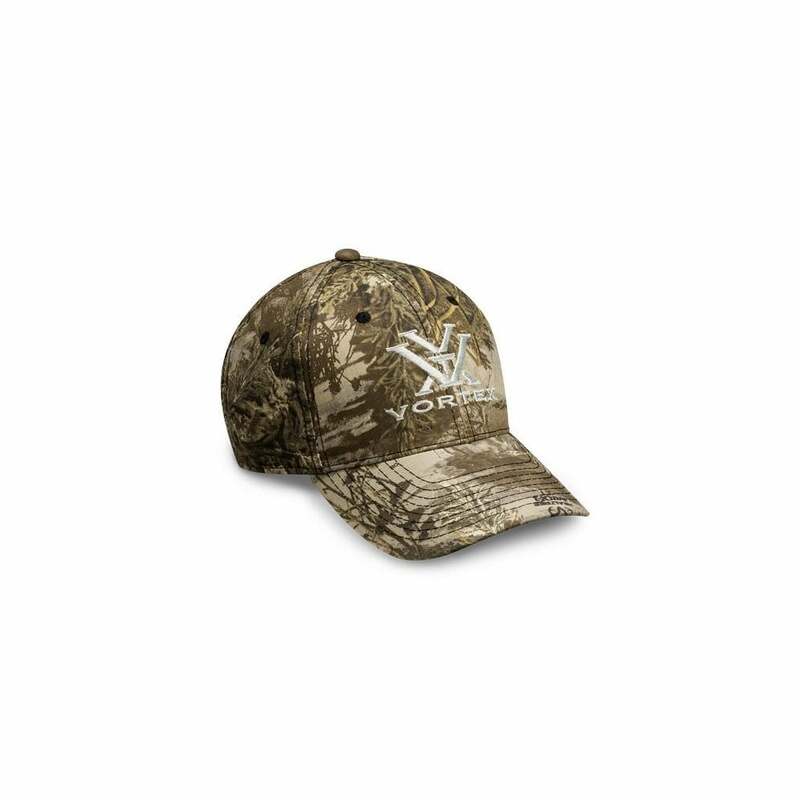 As always, we’ve got you covered. 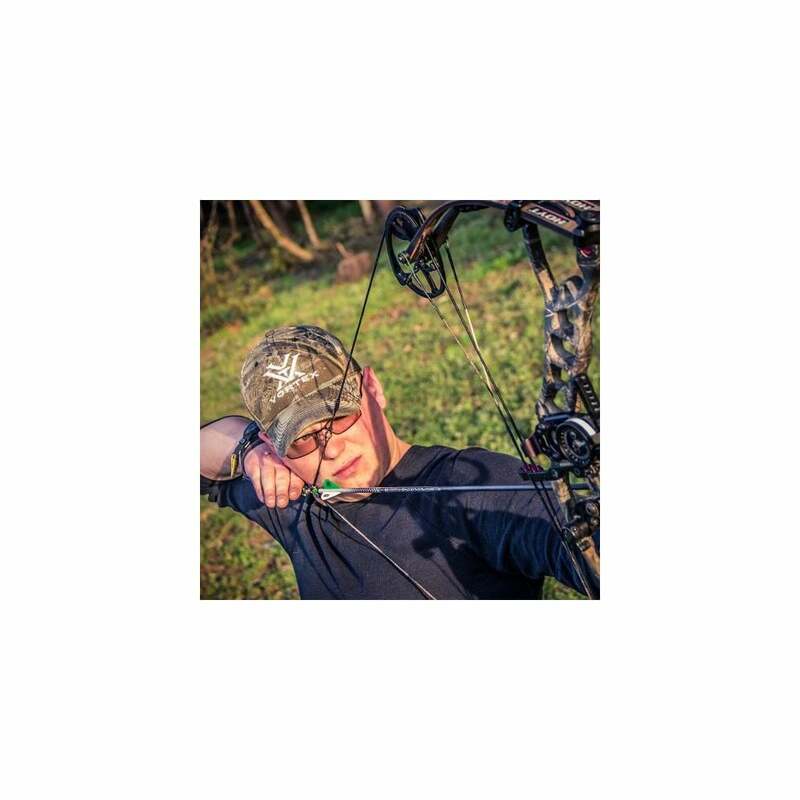 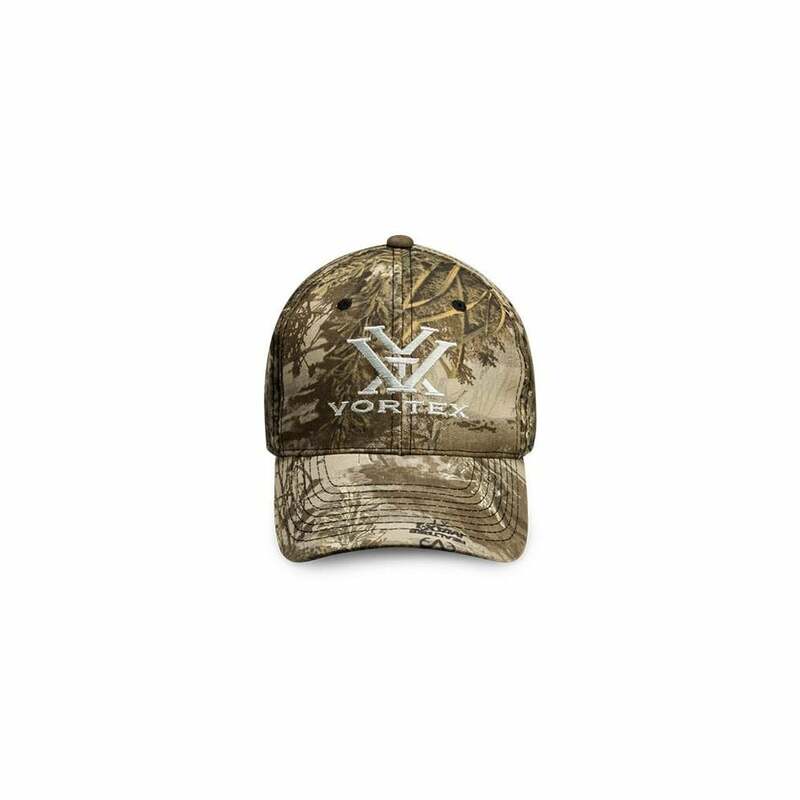 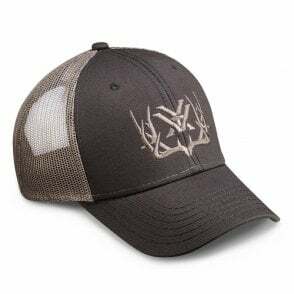 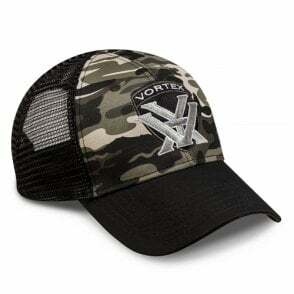 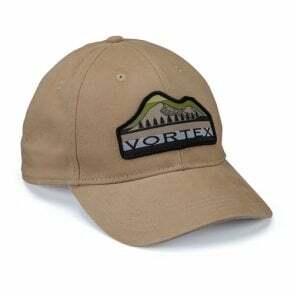 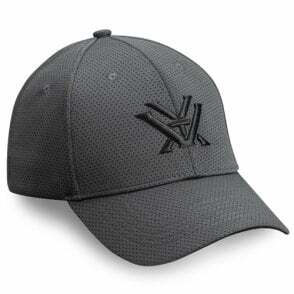 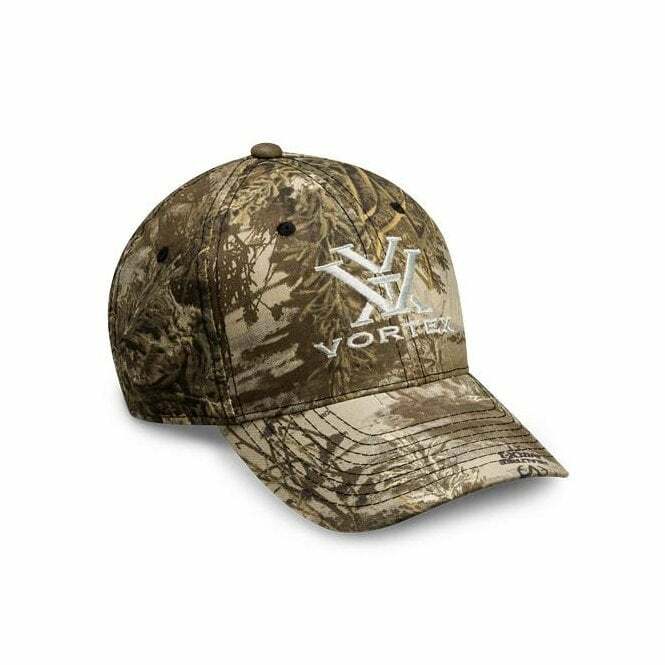 Look great in this Realtree Vortex cap, and keep your head hidden when it’s time to go stealth. 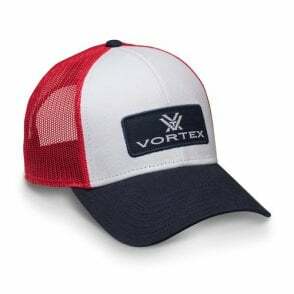 Slight colour variations are normal and actual colour may vary from image displayed.